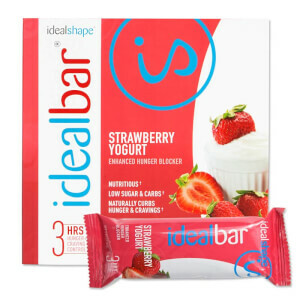 Easter Sale: Up to 50% Off Everything!| Discount Applied off RRP, no code required. 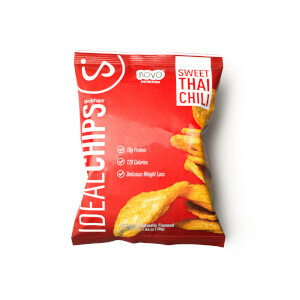 The low calorie snacks in our range are the perfect alternative to unhealthy snacking. 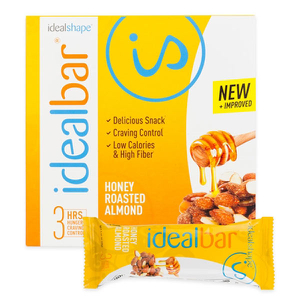 Each of the Ideal snacks are full of fiber and nutrients, including craving control ingredients to help keep you fuller for longer. 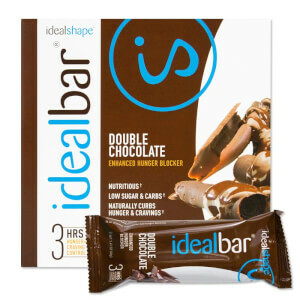 In a range of sweet flavours, from Double Chocolate to S'mores, IdealBars are a delicious on-the-go snack. 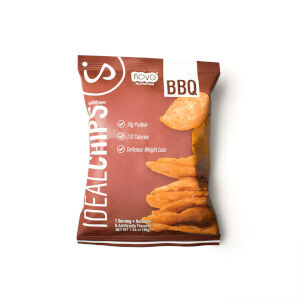 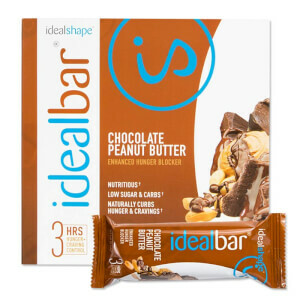 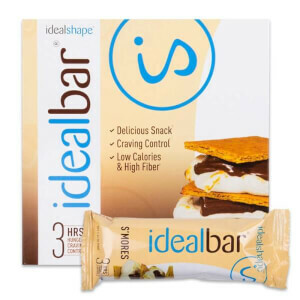 With the flavour of a typical unhealthy bar, Idealbar are low in calories and high in fiber. 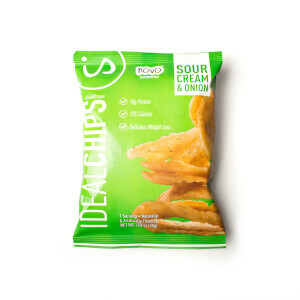 Forget fatty crisps and sugary chocolate bars, try IdealShape's healthy snacks to keep you fuller for longer and help keep those cravings under control.